At present, the new industrial era has arrived, and smart manufacturing is sweeping the global economy and affecting many industries. The new developments enable the interconnection of mechanical, computer, drive and control equipment in the production process, so that the production process can be continuously self-coordinated and optimized without human intervention. 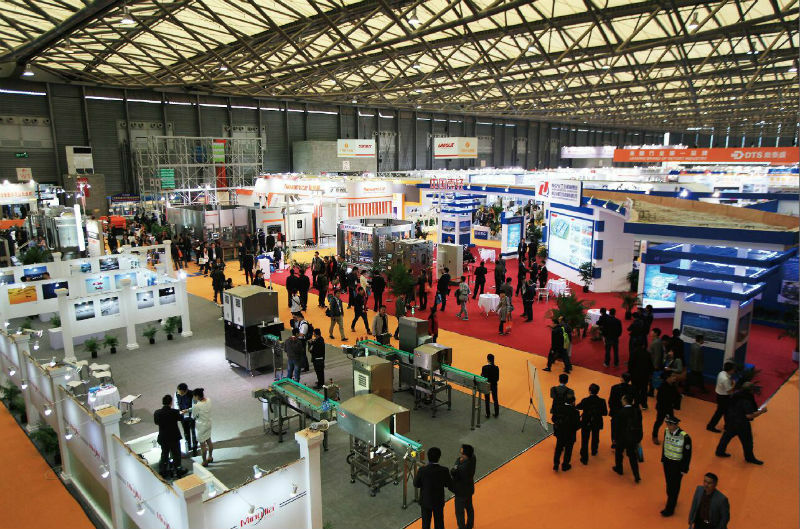 China International Beverage Industry Exhibition on Science and Technology (CBIA) always focuses on the future, adheres to technology-led and innovation-driven development of the industry. CBST has been regarded as the wind vane of the development of science and technology in China beverage industry. The previous exhibitions have improved the production quality of beverage companies by virtue of the innovations and solutions demonstrated by exhibitors, as well as the application and promotion of new achievements and new technologies in the beverage industry. At the same time, it has also reduced manufacturing time, cost and energy use, and has made positive contributions to the sustainable development of China beverage industry. Traditional beverage production lines can only produce one fixed type of drink and is not able to make customization to the label and packaging of the product. However, facing the market with constantly changing, the original "rigid" production line has been less capable, and "soften the rigidity" is imperative. CBST2019 enlightens the future. New products and technologies in industry 4.0, industrial integration, industrial internet, intelligent manufacturing, and the latest achievements in the combination of automation and information technology will be displayed in the exhibition. "Smart factory" is getting closer and closer to us. You will gain more at CBST2019. China International Beverage Industry Exhibition on Science and Technology (CBIA) is hosted by China Beverage Industry Association. Based on the strong influence and appeal of the Association in the beverage industry, CBST2019 brings together influential professional visitors from the industry. It is estimated that 95% of visitors are professional visitors and 65% of them have decision-making power and suggestion power. They visit the exhibition mainly to understand the latest technological trends and challenges in China beverage industry. The Exhibition will not only showcase exhibits, but also stimulate new ideas, concepts and processes to build a diversified platform for industry peers to communicate with each other. In addition to the show and concurrent events, attendees will benefit from seminars, open learning, networking events and theme areas. CBST2019 will be held in Shanghai from November 18th to 20th, 2019. The high-quality exhibitors, high-quality professional visitors and high-profile concurrent activities highlight the extraordinary strength of CBST. 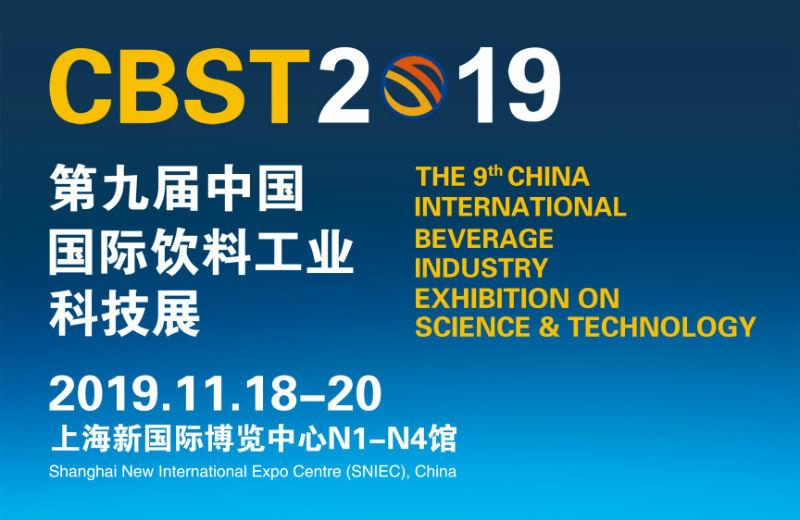 Focusing on the development trend and the development hotspots of the industry, CBST2019 sincerely invites domestic and foreign beverage industry chain companies and individuals to participate in the Exhibition. At a higher starting point, CSBT will strive to create the largest and highest-level brand professional exhibition in China beverage industry, creating maximum value for exhibitors and visitors, and creating a new future for the industry!